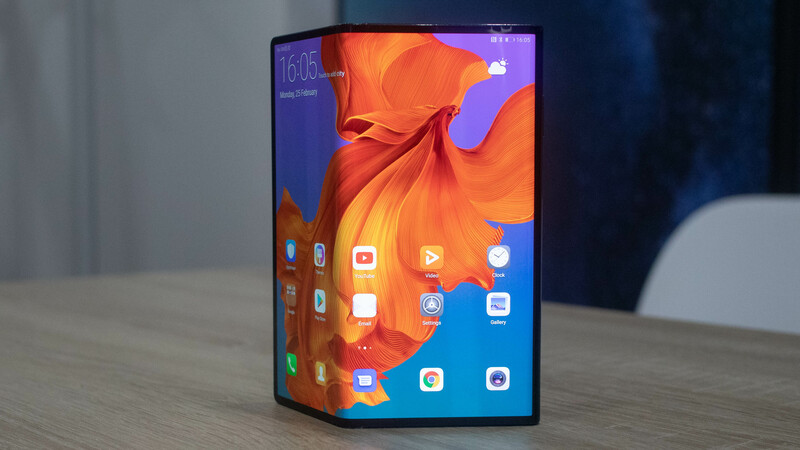 Foldable phone production should ramp up significantly in the next two years, according to Huawei CEO Richard Yu. The Walking Dead wraps up its ninth season with an icy trek through dangerous territory and the collapse of a dream. 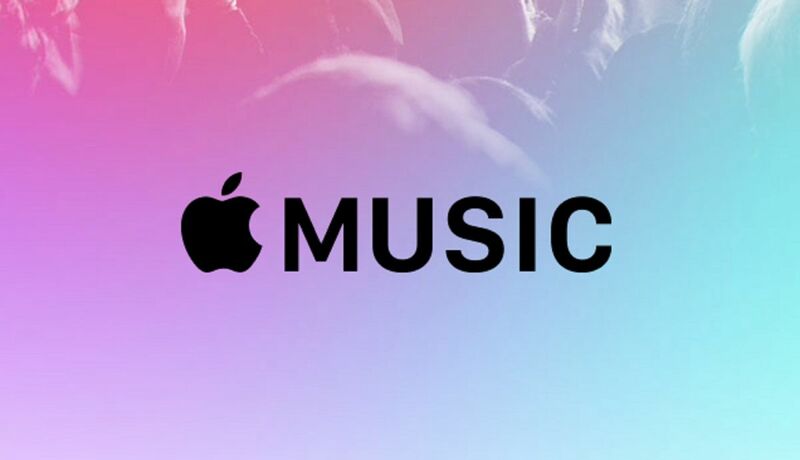 Newly uncovered code in the Android Apple Music app suggests Chromecast support is imminent. Marvel has given us our first look at new statues and action figures of characters in Avengers: Endgame, and the Thanos statue may have revealed a new weapon for the Mad Titan that may be used in the upcoming film. These games aren’t just great fun; they scratch an historical itch too. 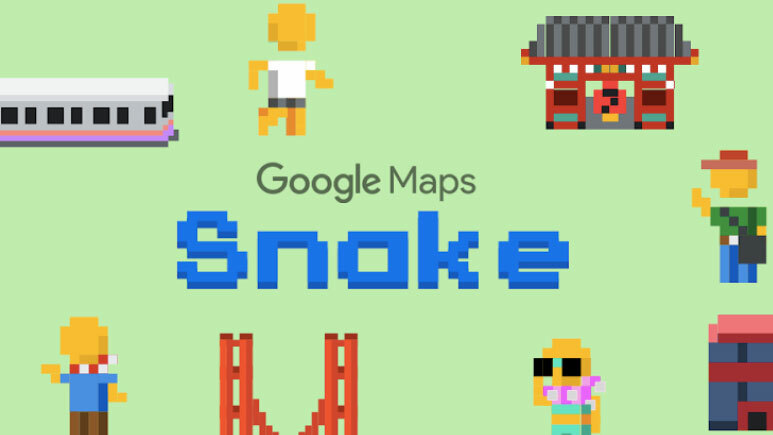 Google has temporarily added a version of the classic game Snake to its Maps application for April Fools’ Day. See every fatality in Mortal Kombat 11.